Services | D&S Warehousing, Inc.
We have the ability to provide seasonal storage, or to be your year-round distribution center. With D&S Warehousing, you pay for only the space and services that you need. No fixed space or labor costs. In business since 1970, we understand the varied storage and distribution needs of our many clients, and strive to exceed their expectations. 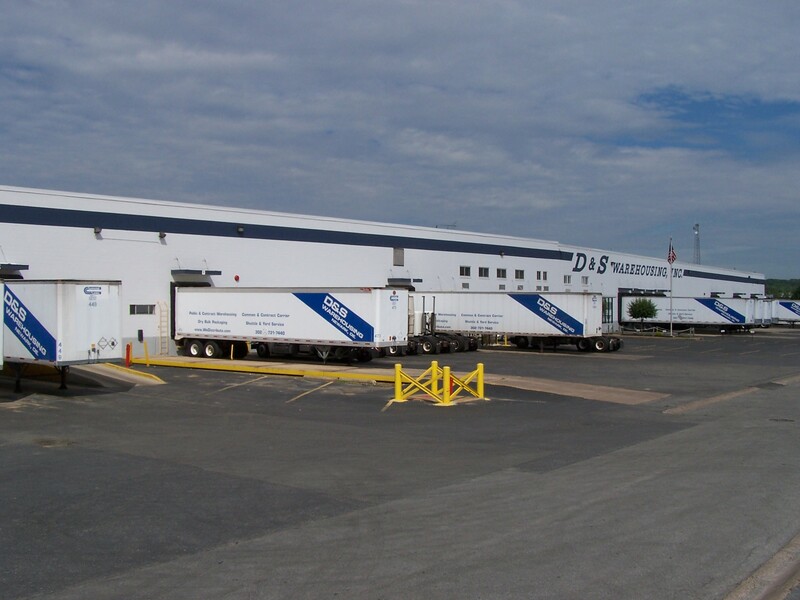 With over 550,00 square feet, D&S Warehousing can be your supply chain and logistics partner. ©2017. D & S Warehousing, Inc.